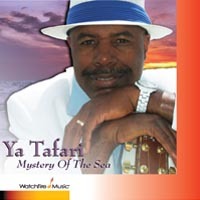 No matter where you are…riding in a car, sitting in your home, walking, or laying down to sleep, “Mystery of the Sea” will take you there and lift your spirits to another level. The sea speaks to us in its own way. Experience the mystery.